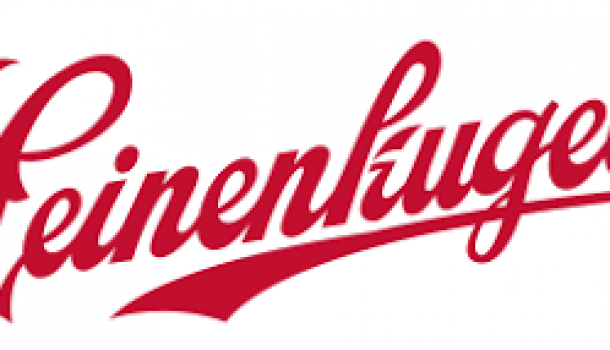 Leinenkugel’s is adding its first new brewmaster in nearly 25 years. John Hensley is the eleventh brewmaster in the family brand’s more than 150 year history. Hensley oversee the brewing process from start to finish, ensuring a quality product.